Great for all types of feeders! 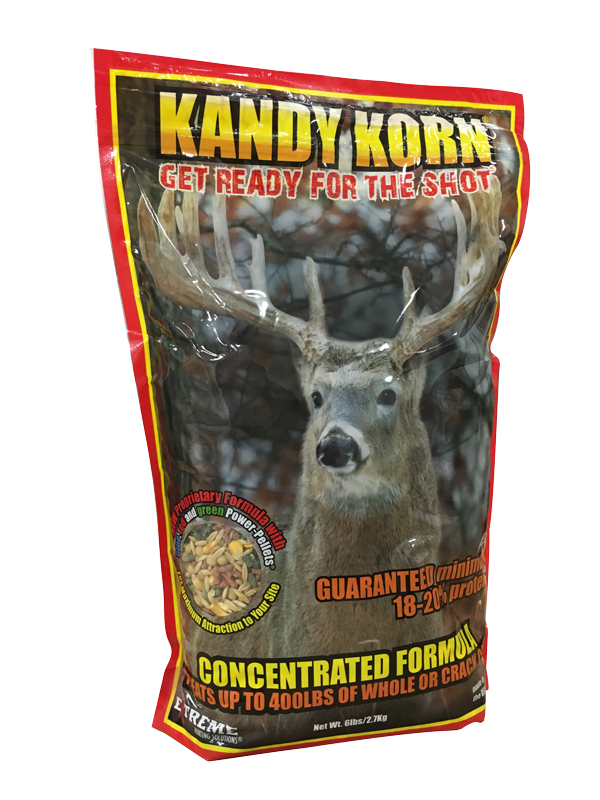 Technologically advanced formula designed for maximum attraction and a healthier deer herd. 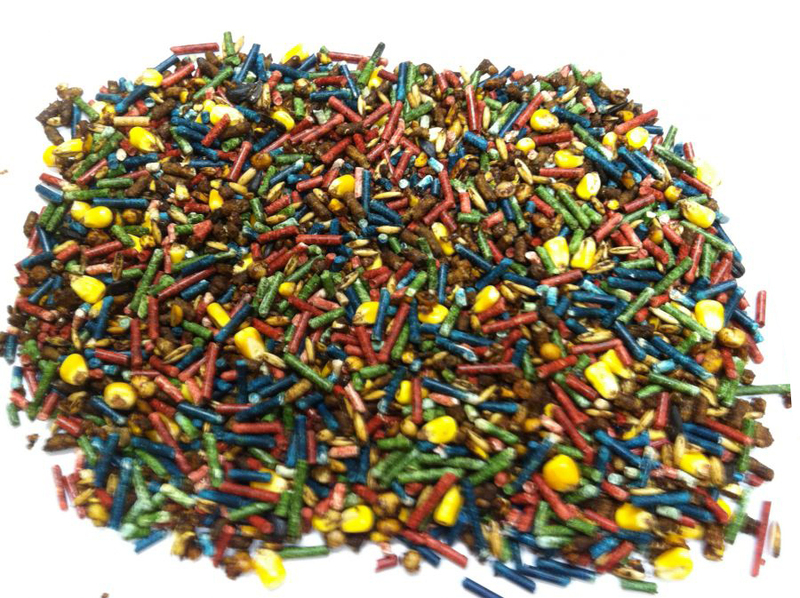 Whole Corn, Roasted Soybeans, Oats, Sunflower Seeds and patent pending Red, Blue and Green power pellets® which contain all vitamins, and chelated minerals...no fillers or powders added!